The 40-year-old was taken to hospital where he is being treated for stab wounds. 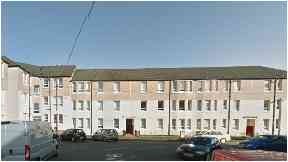 A man has been stabbed during a violent murder bid within a flat close in the east end Glasgow. 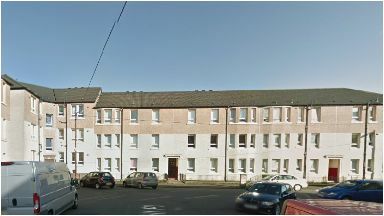 The 40-year-old was in Easterhill Place in Tollcross when he was attacked by four men and then treated in hospital for stab wounds. Three of the men were wearing masks and the fourth is described as having shaved in blonde hair. The victim was taken to the Glasgow Royal Infirmary after the incident which took place at around 9.20pm on Wednesday. Police are treating the attack as an attempted murder and have appealed for any information that will help them catch those responsible. Detective Inspector Greig Wilkie said: "Although the exact motive is unclear at this time, we believe that the victim was specifically targeted by the four masked men. "Officers are currently viewing CCTV and carrying out door to door enquiries in an attempt to gain further information on the identities of the men responsible for this violent attack. 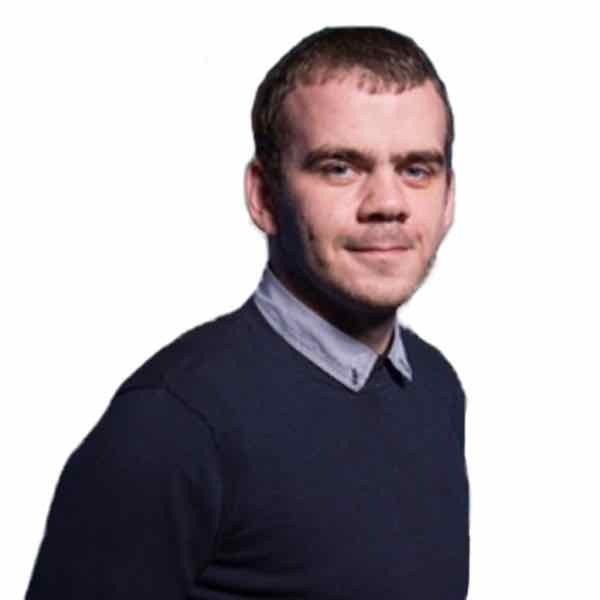 "I urge anyone who was in the vicinity of Easterhill Place around the time this incident took place and who may have seen the culprits hanging around the area either before or afterwards to contact police immediately."